Dead Professional's third EP sees a shift in direction. 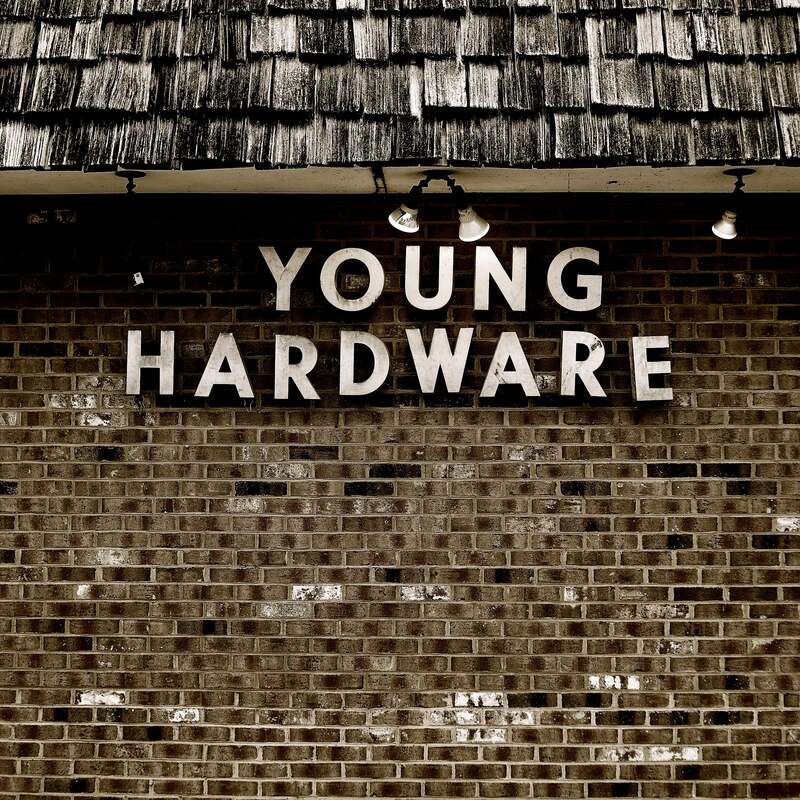 Young Hardware starts off with one of Dead Pro's signature Tom Petty-inflected rock with "Downtown and Sundown" and "You Heard What You Wanted." Dead Professional is notable for making catchy rock'n'roll out of loops and drum machines -- typically cold music. He puts himself to the test in the latter three songs of the EP. The digital presence makes itself felt with the heavy drumbeats in "Call Me a Doctor." We've seen hipster indie acts use electronics to make music that is ethereal, even beautiful (looking at you, James Vincent McMorrow) but even when it's exquisite, it always leaves me feeling cold. Dead Professional bridges that gap for me, at least. I believe it's because, as a vocalist, he's not afraid to let himself feel The Feels necessary to get a song across. Which is the most human act of all, no matter who or what is backing you.